HAVE YOU GOT BLOCKED DRAINS ? Welcome to Rathbone Drain Services, a local family run business established 1986, with over 30 years of experience in unblocking blocked drains. 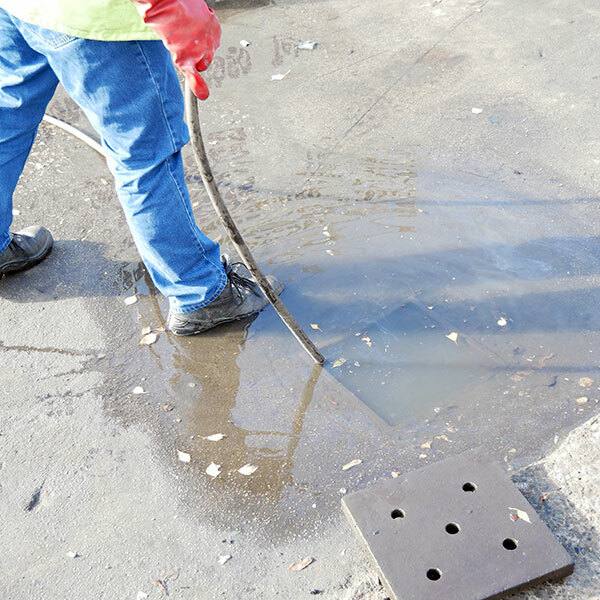 We are the experts in Drain Clearing in St Helens. We offer a fast professional service with very reasonable rates that won’t break the bank. We are based in St Helens and also cover all of Merseyside, Liverpool, Manchester and Cheshire, no job is considered too small, every one of our customers is important to us. Rathbone Drains offer a range of services, including C.C.T.V. surveys to Drainage. To see more information on these services please click on the links to the pages, Drainage and C.C.T.V. Having trouble with blocked drains? Want somebody to deal with it quickly and efficently that isn’t going to charge the earth? then call us. 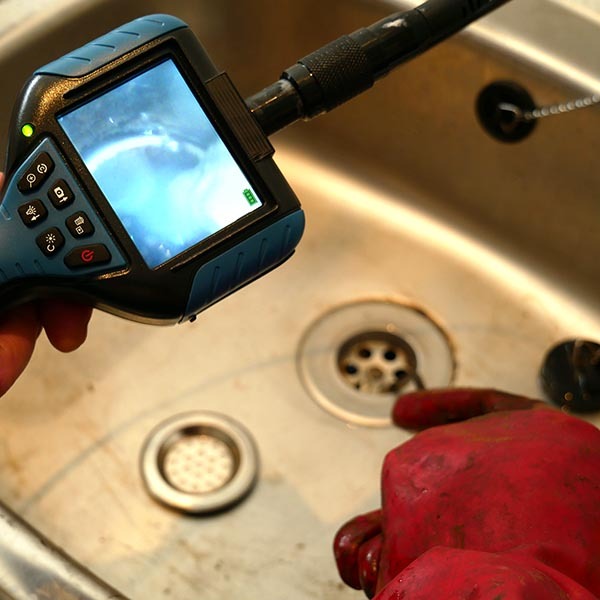 CCTV drain surveys are the best way of inspecting your drain and finding out if there are any underlying problems with your drains. 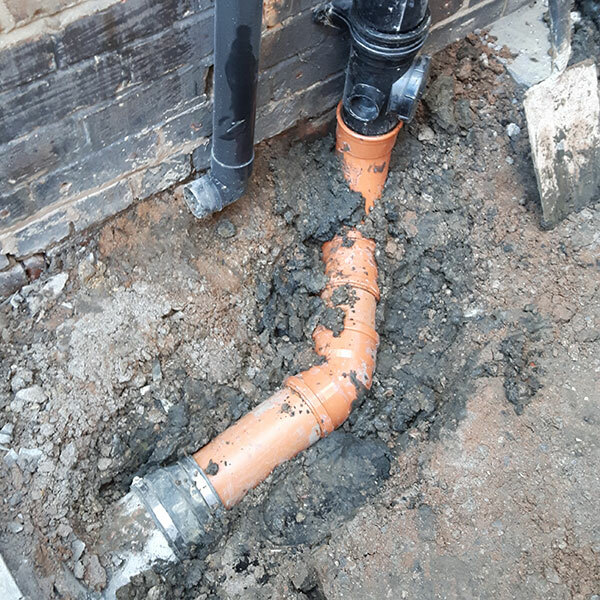 We provide a complete set of drain repair services, no matter what your problem we can survey and identify it and carry out any necessary works. For a no obligation quote or just some friendly advice, please email us using the form provided or give us a call.